Home » MS Newb » Why Are You Posting Again? Why Are You Posting Again? Hey, that’s a good question. The past year has been crazy busy. Perhaps a few highlights might explain why tumbleweeds have been skimming across the pages. Our daughter was accepted as a member of her high school’s Constitution Team early last year. While they had a class at school during the school year, they also met at least two times a week after school & on the weekend and throughout the summer. 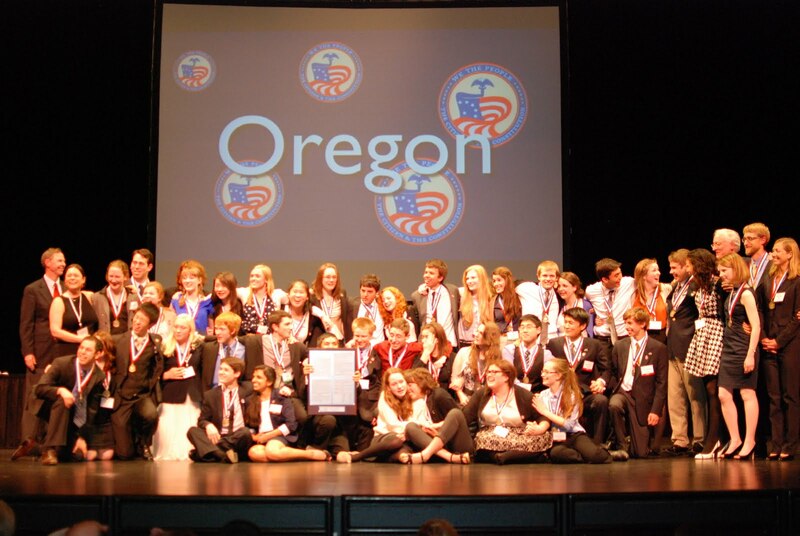 They won the district and state competition in January 2012, and then the national competition in Washington DC in May. This brief paragraph cannot properly convey the dedication and commitment of everyone involved – her teammates, coaches, and all the parents. It was truly an amazing experience, especially for the kids. 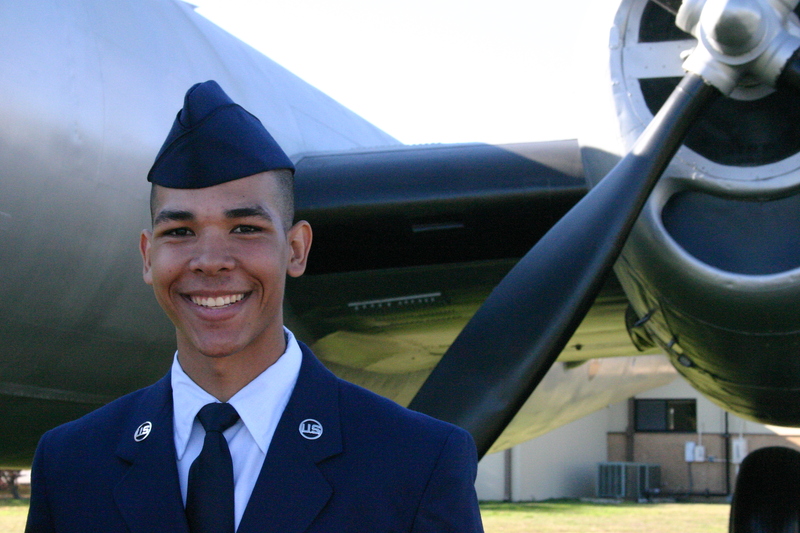 Our son graduated from high school and joined the Air Force. He left for basic training (boot camp) in San Antonio, TX on the first of November. My husband, daughter, and I spent the last week of December in San Antonio for his graduation. He then spent the next six months at tech school learning his job – Geospatial Intelligence – and came home for two weeks in June/July of this year. He’s now in Germany and I miss him, but am very proud of him. It’s weird being a parent. I turned 40 in October. To celebrate, my husband and I spent a long weekend in Iceland. While there, and on my 40th birthday (!!!!! ), we saw Björk perform in the newly renovated Harpa. 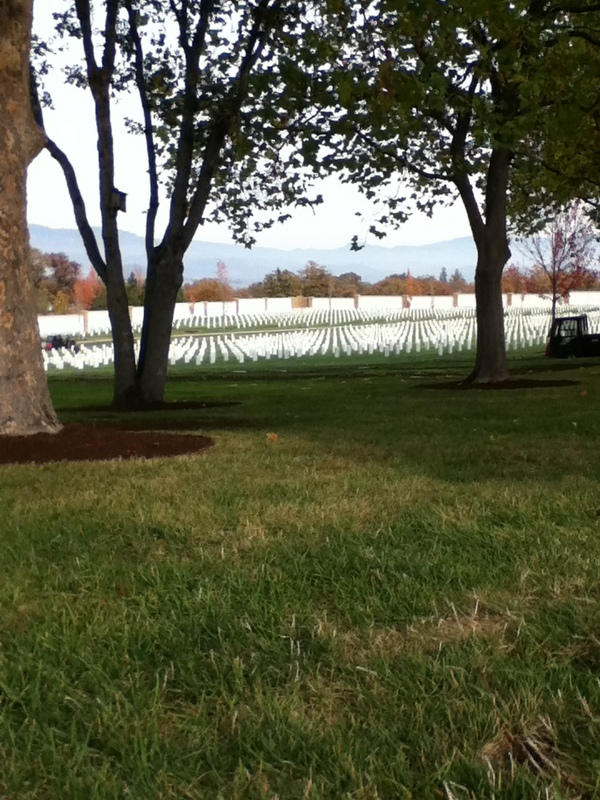 Words cannot express what that experience felt like; overwhelmingly beautiful is what comes to mind. 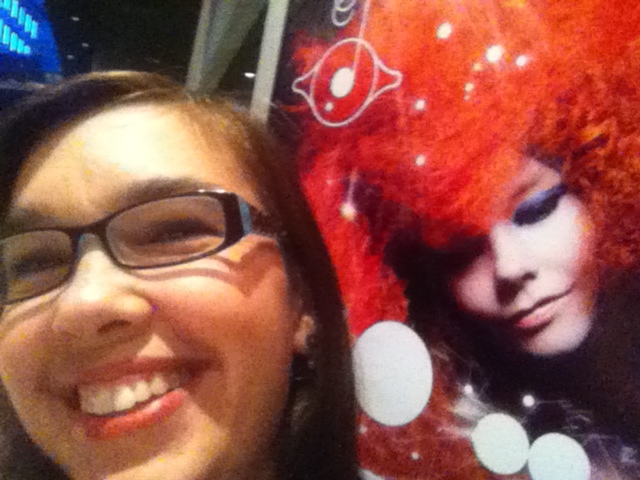 I so very much wish I could travel back in time whenever I wanted to re-experience Björk’s concert. I also wish we had spent more time in Iceland. The travel bug bit us, and what perfect timing with our kids leaving home and starting their own life journeys. Check out my album of iPod photos and my album of Canon photos. At work, my team planned and executed five meetings in 12 months. Three of our largest meetings were held in a short span of eight months. We have never had such a tight meeting schedule. I took on new responsibilities and spent many long hours at work. While challenging, and stressful at times, I learned new things and had the opportunity to build confidence in my writing & editing skills. In July of last year, my Mom and I spent a weekend with her Dad, my Grandpa. His health was deteriorating and his wife needed someone to stay with him while she was gone for a family wedding. It was a lovely weekend, although Grandpa did remark that he knew why people were coming to see him. It had been a few years since the last time I saw him. He passed in November. Throughout all this I was not diligent about my diet, yet I did not experience a relapse or exacerbation of any MS symptoms. I simply maintained as best I could. I have been relapse-free, and drug-free (i.e. pharmaceuticals), since being diagnosed two and a half years ago. So why am I posting again? Primarily because, and forgive me for however strange this may sound, I feel more accountable to myself when I am actively blogging. Life has been living me the past year. It’s now time for me to sit back, breathe, and turn it around so that I am living my life. Plus, I now have a little more wiggle room in my schedule. Once again, I am Returning to True Intentions. But with an additional year and four months of wisdom and experience behind me. Hey! A year more of wisdom/experience can make a difference, however small!! 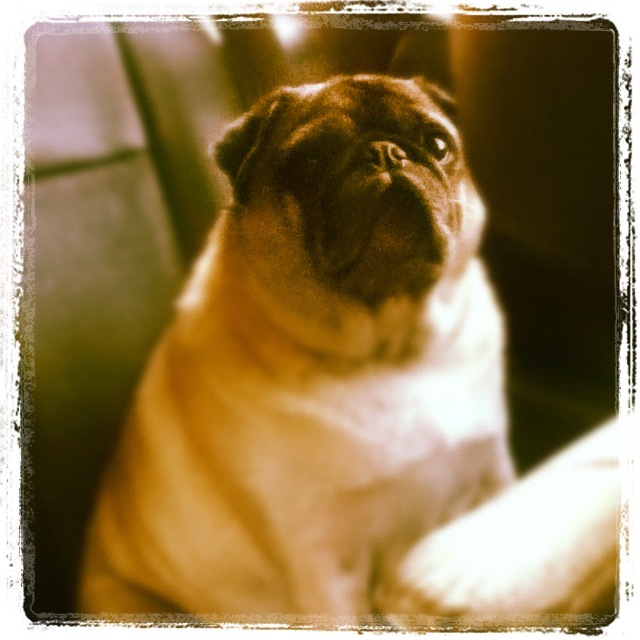 This entry was posted in MS Newb and tagged Björk, constitution team, Family, Iceland, Pugs, Stress, Travel. Bookmark the permalink.